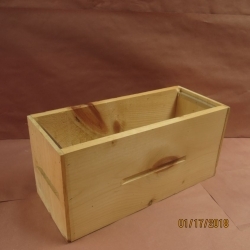 We started to take orders for the 2019 season, for selling nucs and full hives. Our bees are located between Richmond Hill and Barrie. Nucs 4 frames with queen (2 frames of brood, 1 frame honey, 1 empty frame all covered with bees): 185.00/ea or less money if you buy more. 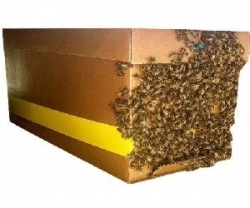 10 frames hives (4 frames of brood, 2 frames honey, 4 frames empty, 6 frames covered with bees) in beginning of June: 260.00/ea. Less if you buy more. 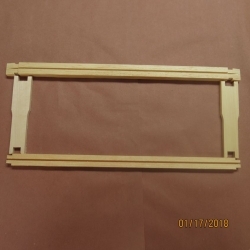 If you want bottom border, inner cover and telescopic cover, is costs 295.00/ea. 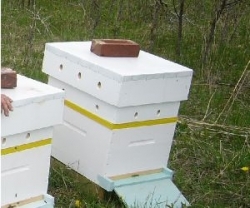 20 frames hives (double) at the beginning of June: 365.00/ea. Less money if you buy more. 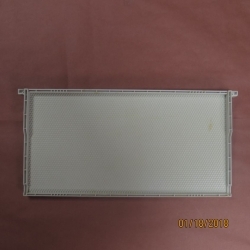 If you want bottom border, inner cover and telescopic cover, is costs 400.00/ea. 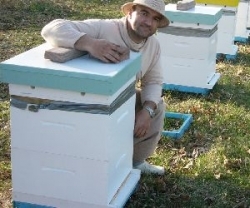 Starting April 30, 2019 until June 10, 2019, (except Saturdays) you are welcome to join working with the bees, to learn about spring management and you can make your own order of nucs/hives. You need your own beekeeping suit. Be sure you are not allergic to bee sting. If any allergies, make sure you carry epi-pen with you. As you can see in the pictures, even kids are welcomed to join!